To view some of the slides displayed on the TV screens please click here. 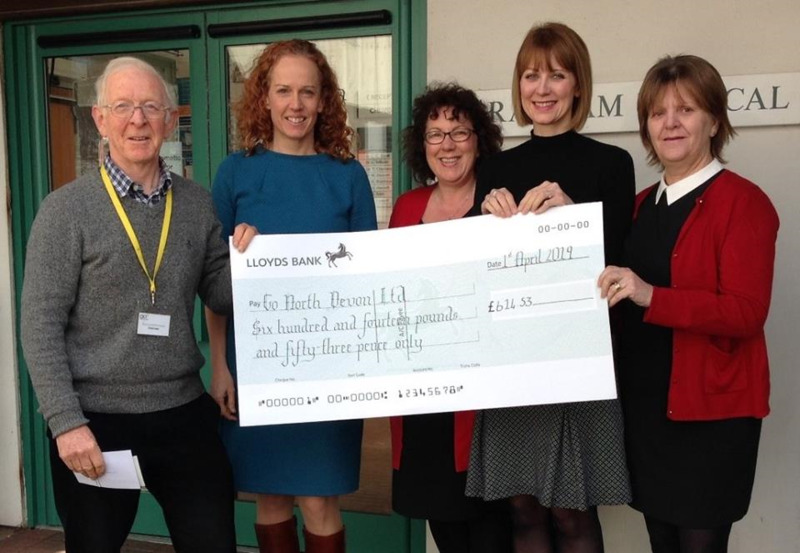 Thank you to everyone who helped us raise a massive £614.53 for Go North Devon. 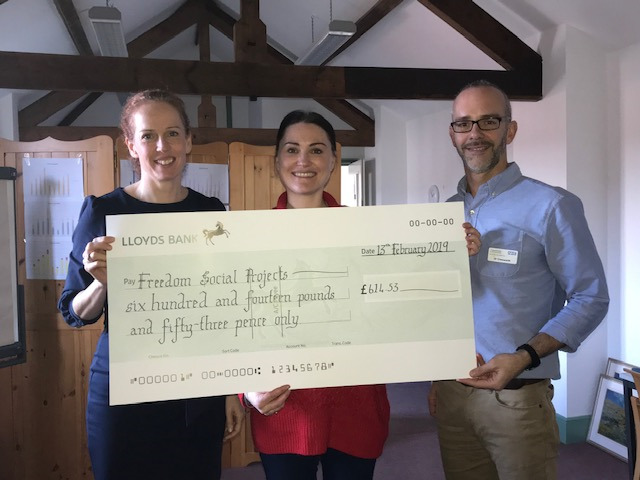 Thank you to everyone who helped us raise a massive £614.53 for the Freedom Centre. There will be changes that may affect you from 1st April 2019. These changes follow a government consultation because of concerns around possible misuse and mean that these medicines become Controlled Drugs (CDs). The medicines themselves will not change, but there will be more rules on how they are prescribed and dispensed. For more information please click here. Early morning, evening and weekend appointments now available for North Devon Patients. This new scheme is an extension of the usual GP practice services that patients across North Devon will be used to – it is not a walk-in or urgent service. 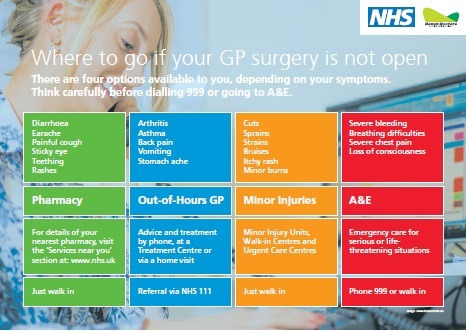 Patients will still need to contact their practices directly to make an appointment. For more information on appointments and how to book please click here. Read all about the recent happenings at Brannams here. Free Wi-Fi is available at Brannams, so you can access the internet for free, while you wait for your appointment. You can look up health information, download health apps and browse the internet. We do ask when using the Wi-Fi services in our waiting rooms that you use these services quietly and be considerate to other people. To learn more about setting up Wi-Fi to your mobile device please click here. There is currently a shortage of adrenaline auto-injectors, especially EpiPens, which is likely to last until the end of 2018. Any patients, parents or carers concerned please find more information on the following link click here. 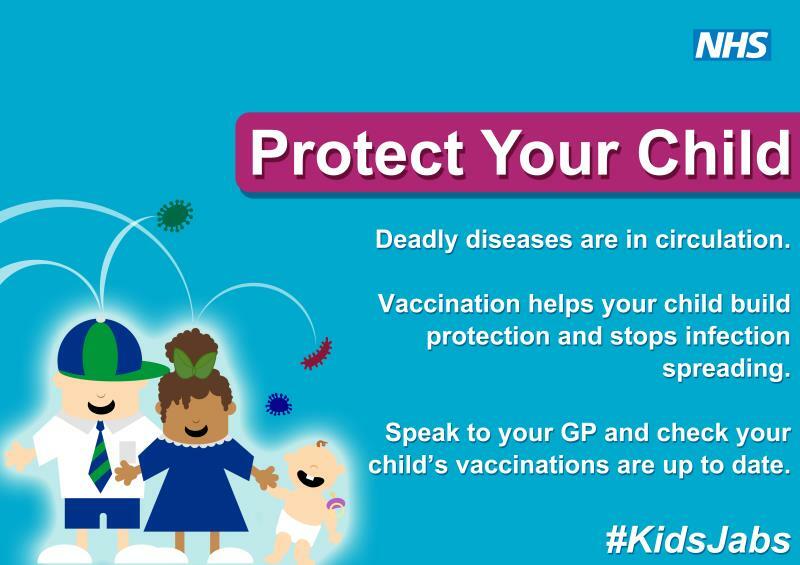 The injected flu vaccine is offered free of charge on the NHS to people who are at risk. This is to help protect them against catching flu and developing serious complications. We are currently taking bookings for our flu clinics. From May 25, 2018, the new mutually agreed European General Data Protection Regulation (GDPR) comes into force. Strict rules mean companies will not be allowed to collect and use personal information without the person's consent. Here are the links to our privacy notices to give you more information on what we do with your information. 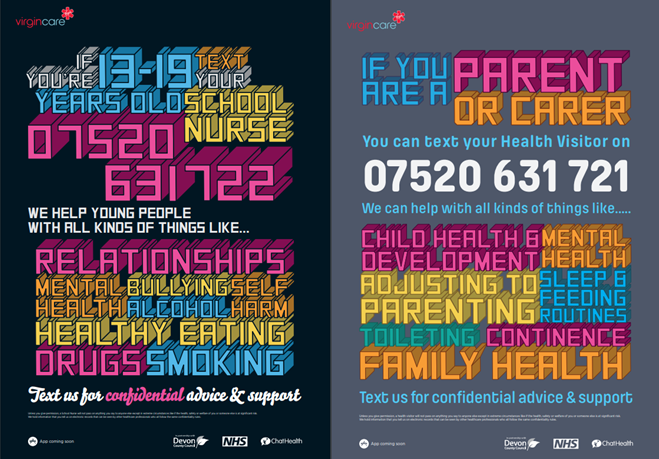 Parents and carers can now access health advice via a Health Visitor or School Nurse by text, 9-5, Monday – Friday. There is also a separate line for young people to contact a School Nurse directly, 9-5, Monday – Friday. Brannam Medical Centre is taking part in an important national project about diabetes care and treatment in the NHS. To take part, we will share information about your diabetes care and treatment with the NDA. The type of information, and how it is shared, is controlled by law and enforced by strict rules of confidentiality and security. For more information, please take a look at the National Diabetes Audit leaflet here. Our reception manager Rebecca has put together this document on the role of the receptionist and why you may be asked further questions regarding your appointment. The price of hiring a blood pressure machine from the surgery has now increased to £20. Alternatively, they can be purchased from any pharmacy. There are four options available to you, depending on your symptoms. 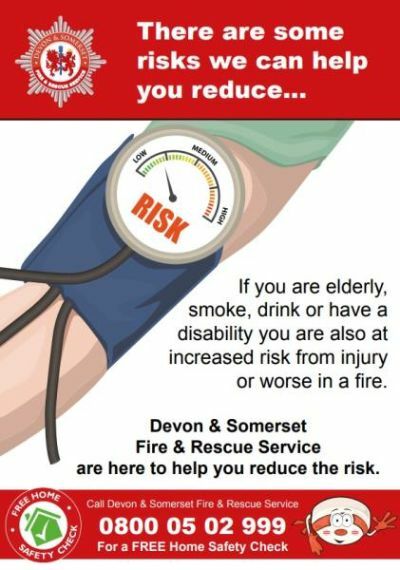 Think carefully before dialling 999 or going to A&E. 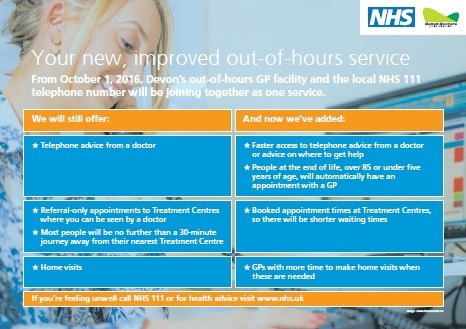 From October 1st 2016, Devon's out-of-hours GP facility and the local NHS 111 telephone number will be joining together as one service. We have Rachel Nestel, our Clinical Pharmacist working at Brannam Medical Centre. Rachel will be working alongside our GP and nursing teams on issues to do with medication on Mondays, Wednesdays and Fridays. For more information go to; What is a Clinical Pharmacist? The 'Cancer Care Car' is a service available to patients who are attending the Hospital for appointments for oncology or cancer related appointments. Prescriptions will now be sent to your nominated pharmacy electronically (EPS) instead of having your paper copy. This will not affect the way you collect your medication or how it is delivered to you. If you would like to OPT OUT of this change please contact the surgery. Do you find it difficult to talk about your healthcare? Live Chat is for anyone who wants to access information about their local health services, share experiences, give feedback or get in touch. Find out more about Live Chat.